I’ve always heard that organic food is healthier for your body than non-organic foods. Which got me thinking, what makes the non-organic food not as good? 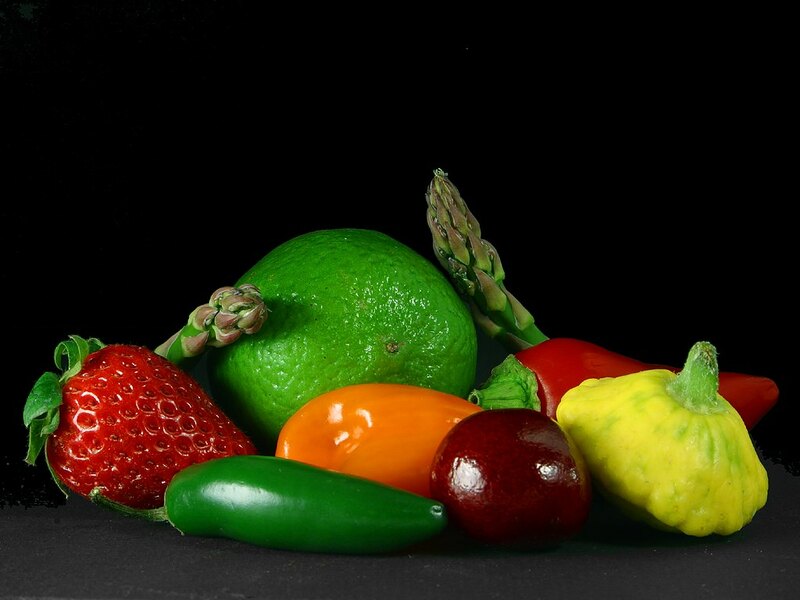 Let’s define organic food. Originally, I thought it was vegetables or animals that were farmed in good conditions, good soil, good water, with no chemical pesticides, no chemical weed killers, no hormones, etc. Basically good, natural, healthy food. I found it goes beyond that into the realm of synthetic chemicals. 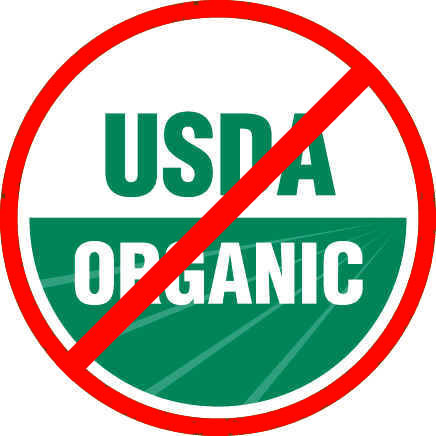 Technically, organic foods are not supposed to have any pesticides or synthetic chemicals in them. However, some reports indicate that there are now trace amounts of pesticides in all food and that synthetic chemicals are sneaking into organic foods as preservatives, colorings and so forth, under the now somewhat general and diluted term “Organic”. Here’s a Wikipedia definition for organic food that as of this post defined it as foods that are made in a way that limits the use of synthetic materials during production. It doesn’t say it restricts, it says it limits. Unfortunately, our bodies are not designed to dispose of these synthetic chemicals. The chemicals also continue to hang around in our environment. I found this interview very eye-opening in regards to how little is known about the synergies and affects of all the synthetic chemicals that are accumulating and being stored in our bodies and the affects when these synthetic chemicals are combined. Interview with Randall Fitzgerald, author of The Hundred-Year Lie, on the prevalence of toxic chemicals﻿. 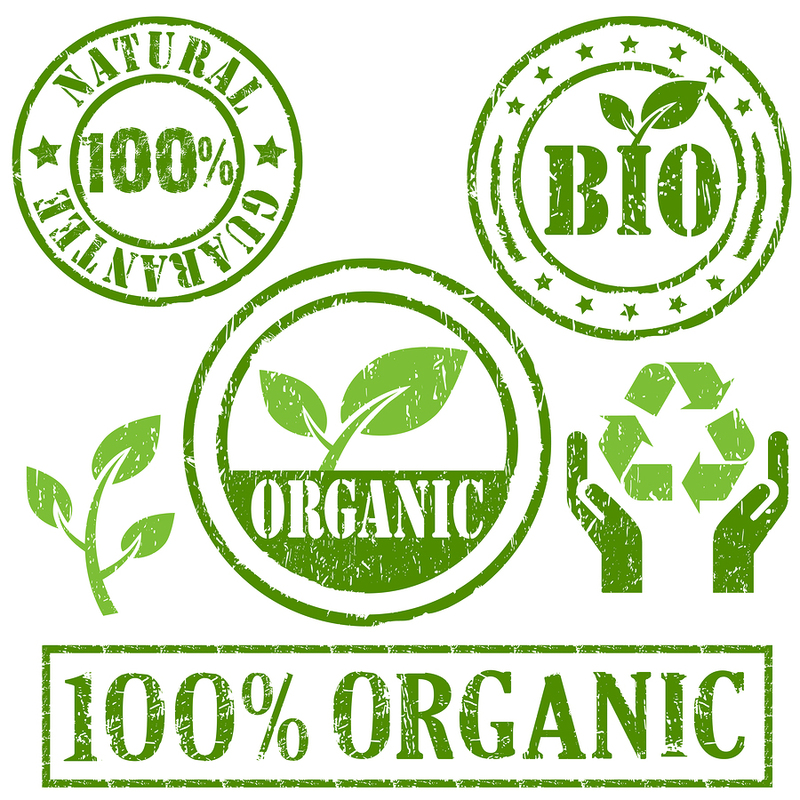 Organic food is healthier than non-organic food, however it’s up to us to do the research and stay on our toes and make sure that the farmers & growers supplying our organic foods are doing the right thing. Here are 10 Simple Things You Can Do To Change Our Food System. Here is an Eat Well Guide with a list of your closest organic farms, restaurants, markets, etc. This entry was posted in Lifestyle, Products, Water and tagged chemicals, colorings, environment, farmers, food, green, growers, killer, organic, pesticides, preservatives, products, sustainable, synergies, synthetic, trace, weed. Bookmark the permalink.